Run, run as fast as you can! You can’t catch me – I’m the Gingerbread Man! 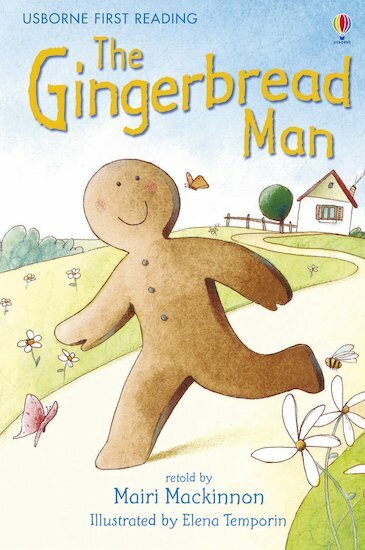 When the Gingerbread Man runs away from the old lady’s oven, soon the whole village is chasing after him. But is there anyone speedy enough to catch him? This classic tale is retold in simple words with delightfully vivid artwork, encouraging children to read alone and develop reading stamina.